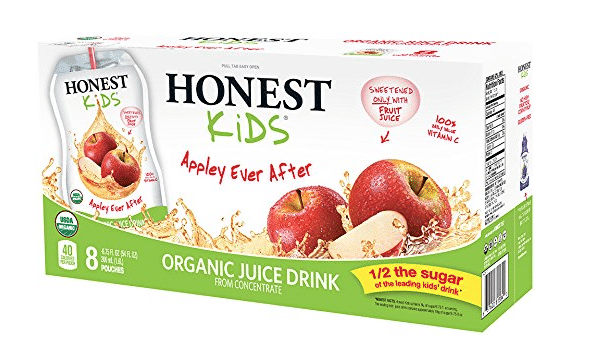 If you haven’t yet, clip this 25% off Honest Juice coupon on Amazon for a hot deal on organic juice pouches! As low as $8.14 after coupon and 15% S&S, so just $.25 each! This is a great price for these larger size organic juice pouches! Even if you already used the coupon, it’s still a great price with the S&S discount!